Journalist Steven Sotloff (second from left), shown in Libya, was purportedly killed by Islamic State militants. WASHINGTON — “It’s all about being there.” That is how the online news service GlobalPost describes its mission to report the “ground truth” about key international events. But as many US media outlets have become more cautious about operating in global hot spots or have cut foreign coverage to save money, “being there” means relying less on full-time staff members and more on independent freelancers, or “stringers,” who often have limited support or field training. Such a model, pioneered by the Boston-based GlobalPost, has significantly raised the risks for such freelancers as James W. Foley, a frequent GlobalPost contributor who was murdered by terrorists, and Peter Theo Curtis, the Cambridge writer released by another militant group in Syria. Foley’s father, hours after his son’s brutal killing was shown in an online video last week, voiced concern about the approach to foreign newsgathering. “I had no idea that so much effort was being expended on my behalf,” the former captive said in brief remarks. 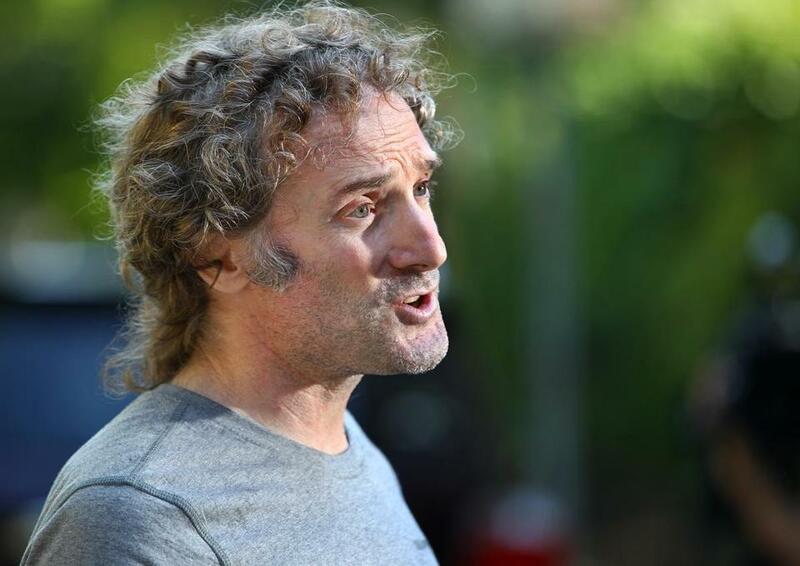 Foley was one of GlobalPost’s top contributors and while he was working independently, the news service did ensure he received emergency medical training. When he was previously captured by government forces in Libya in 2011, GlobalPost helped get him released after 44 days. He did not travel to Syria at the request of the news service, but it published his dispatches and executives said they felt responsible for him nonetheless. GlobalPost, founded in Boston in 2009, relies on a network of freelance correspondents reporting from more than 70 countries. Its editors recognize the dangers. Another crucial tool, the field guide says, is “hostile environment training for reporters covering conﬂict.’’ Generally, freelancers are responsible for paying for such training. GlobalPost’s experience with Curtis illustrates the challenge of minimizing risk. When he contacted GlobalPost several years ago to see whether it was interested in publishing some of his dispatches from Yemen, they turned him down, Sennott said. He said editors concluded that while Curtis spoke Arabic and had deep experience in the region, he lacked adequate journalistic training and took too many risks, including pretending to convert to Islam in order to see up close the indoctrination methods of the Al Qaeda network. “We care about a culture of caution intensely,” Sennott said. 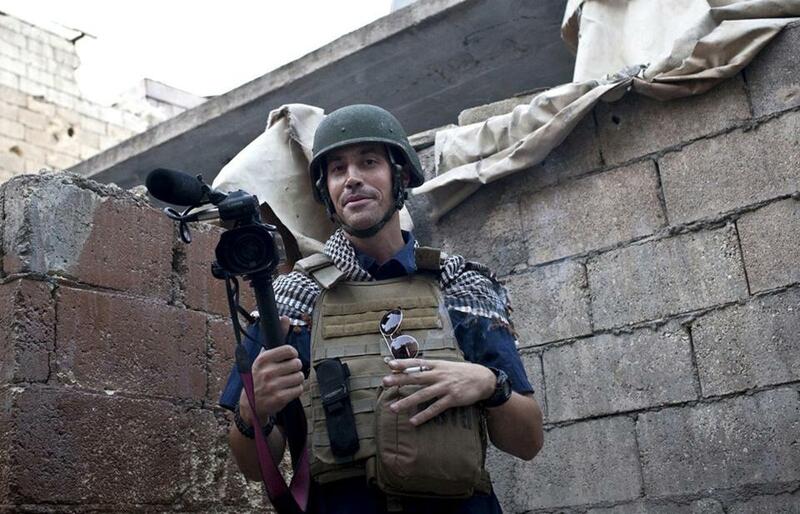 James Foley was one of GlobalPost’s top contributors. He went to Syria on his own but the service published his dispatches. And despite facing such higher risks, freelance reporters generally receive far less pay than salaried reporters. Since 1992, about 17 percent of the 1,072 journalists killed around the world were freelancers, according to the Committee to Protect Journalists’s research. In 2011 and 2012, the rate grew to 27 percent, and it increased to 30 percent last year. The most dangerous place today by far is Syria, where an estimated 70 journalists — most of them Syrian — have been killed since the civil war began in 2011, and more than 80 have been kidnapped. Other perilous assignments for journalists in recent years include Iraq and the Philippines. Such immense risks have prompted traditional news organizations to rethink their policies toward freelancers. “While we continue to send staff correspondents to Syria, we no longer accept freelance work from that war zone,’’ said Douglas D. Jehl, foreign editor of the Washington Post and former correspondent in the Middle East for The New York Times. “We want to ensure that journalists who expose themselves to these risks do so with adequate training, equipment, and experience, and that they are operating with the full institutional backing and support of news organizations,” Jehl said. 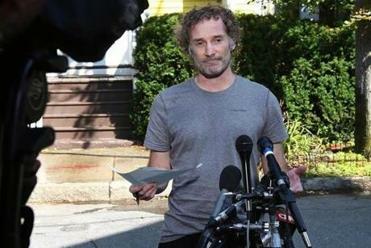 Peter Theo Curtis expressed thanks to supporters Wednesday in his first public comments since militants freed him. Covering the Syrian civil war has become exceedingly difficult even for full-time journalists working for major news media outlets, especially those from the United States. Jonathan Landay, the senior national security and intelligence correspondent for McClatchy Company, recently returned from an assignment in Syria. He said it is almost impossible for Americans to secure a journalist visa from the government in Damascus. “They are very selective about who they let in,” he said. Landay is not permitted by his editors to report from rebel-held areas of the country out of concern for his safety, putting a premium on freelancers who are not under the same strictures. They often cross the border from Turkey without official approval. At least two American freelancers are believed to be held prisoner in Syria: Austin Tice, who had contributed to both McClatchy and the Washington Post, and Steven Sotloff, who was depicted in the video showing that Foley was killed. Veteran war correspondents also contend that reporting from many war zones, particularly in the Middle East, is more dangerous than ever. Joseph Galloway, a reporter during the Vietnam War who also covered the war in Iraq, said many modern conflicts have no front lines and therefore no relatively safe areas. Insurgents, terrorists, and other armed groups with varying loyalties can be operating almost anywhere, hidden in plain sight. “There were places you could go in Vietnam that were relatively safe,” he said. In Iraq, by contrast, Galloway said he felt safest when traveling with US military units on combat operations because that, ironically, was when he thought he was least exposed to being kidnapped or killed. Some leading freelance war correspondents are trying to do just that by organizing a more coherent, market-driven strategy that the majority of news organizations can agree upon. Junger, who has called for a “news summit” to address the lack of a common set of guidelines for training and supporting freelancers in the field, has established the nonprofit Reporters Instructed in Saving Colleagues, or RISC. The service has trained 150 freelance war correspondents in front-line medical care, including Foley.